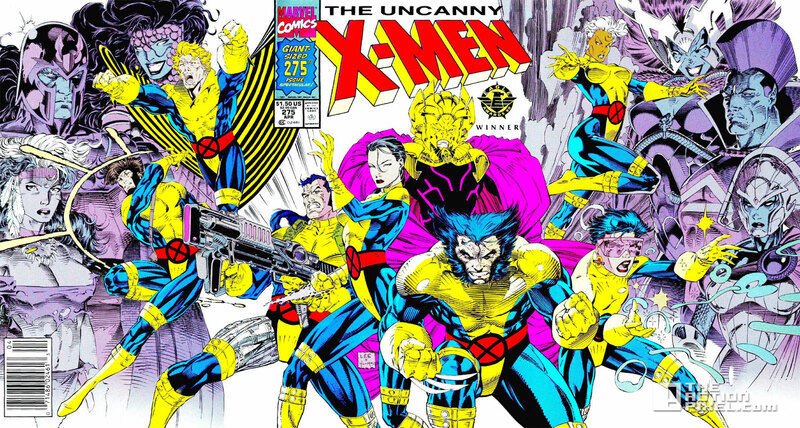 The X-Men are sort of a fighting team, so it was always an attempt at being realistic to have them in fighting uniforms, flight suits, things like that. In X-Men: First Class, which I produced and wrote the story for, we hark back to the original colours of the original costumes from the 1963 comics, which were all the same, they were uniforms. They eventually involved into the colours. I will say that in X-Men: Apocalypse, there is a chance – without giving anything away – that you may get closer to seeing what I think, you are interested in seeing. I know its something that I’ve been interested in. I just always wanted to do it the right way. These are very different characters than they were in the films X-Men 1, 2, and 3. They are at times in their lives when they are at the most opposite of what they would become. That’s a thrill to me, to take characters I crafted so many years ago and flip them completely on their side and show how they evolved and began.